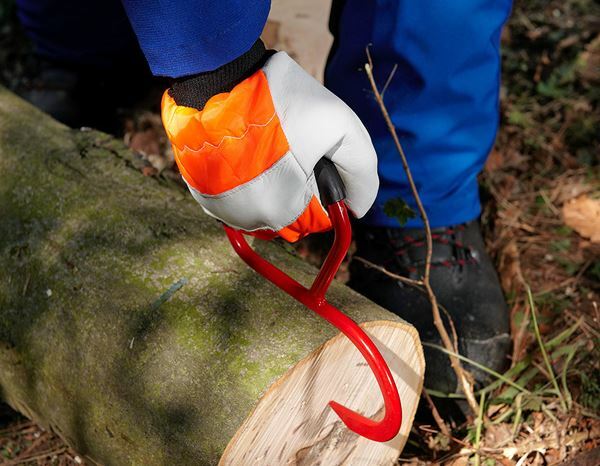 Forestry cut-protection gloves of this EN standard are suitable for handling chainsaws. 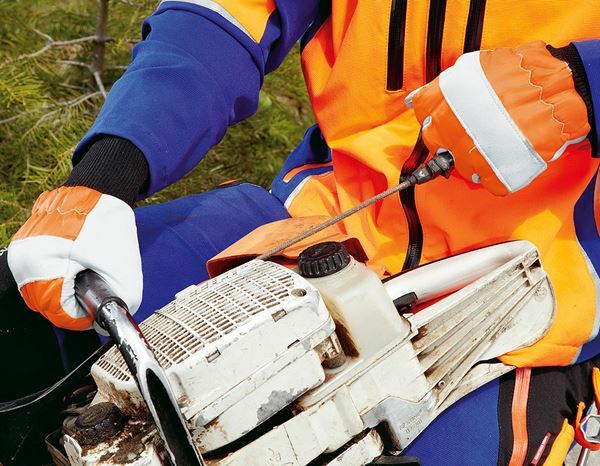 Serious injuries to hands are possible particularly when working with chainsaws. 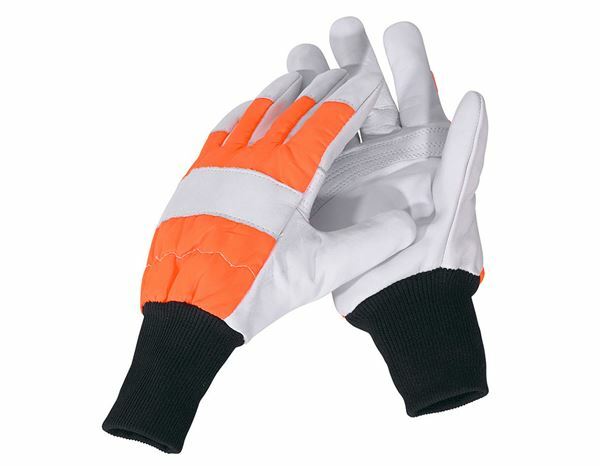 Passive safety is given with a secure grip that the right protective gloves will specifically offer. The higher the class, the better the test result.